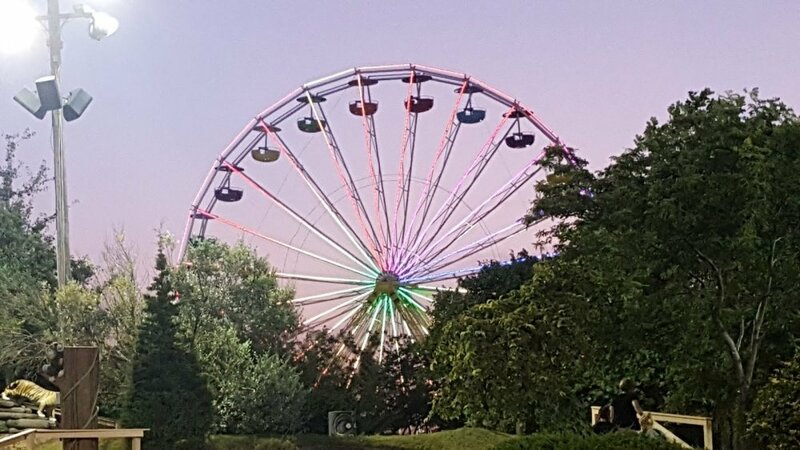 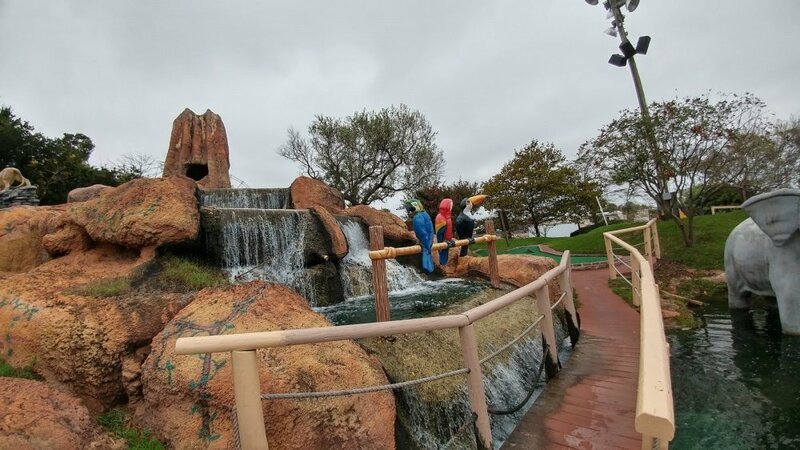 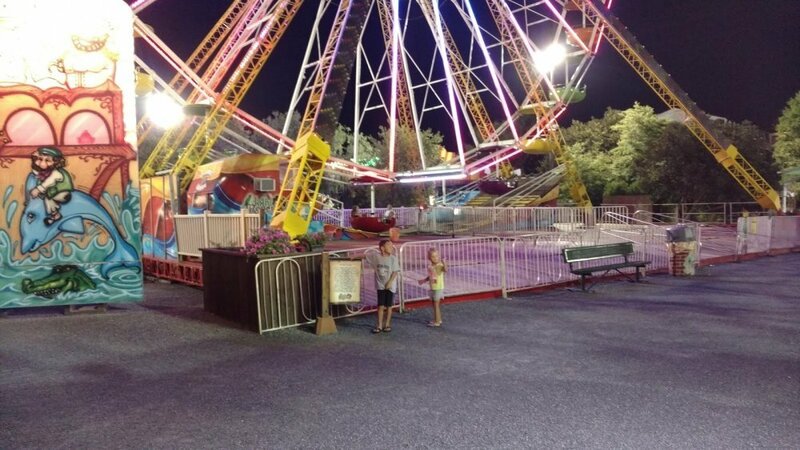 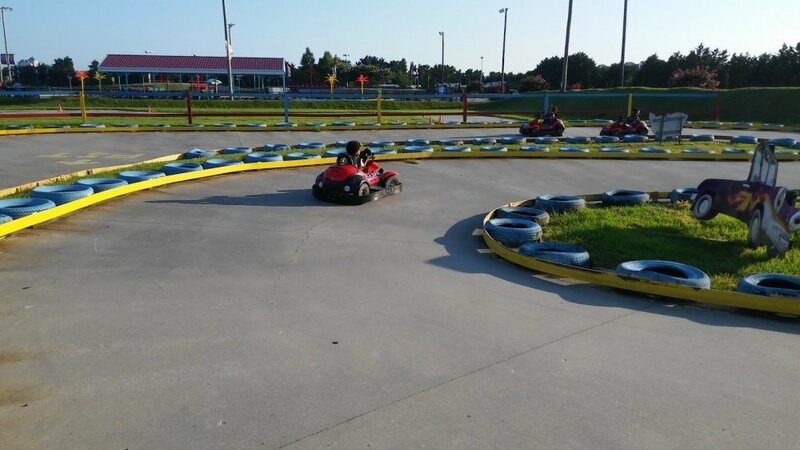 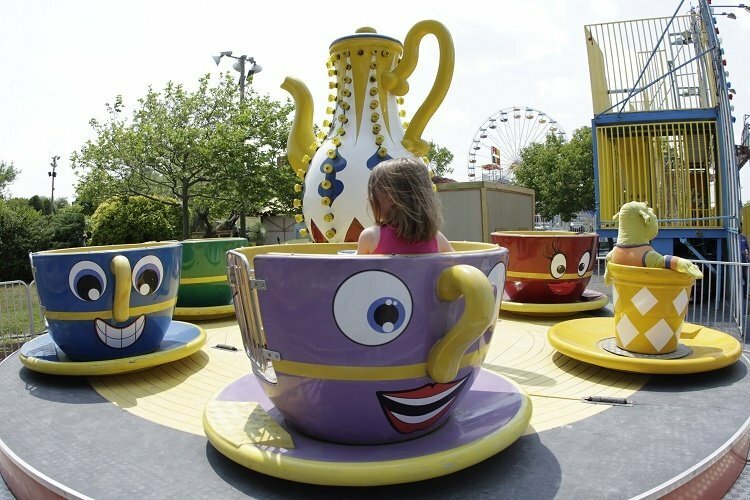 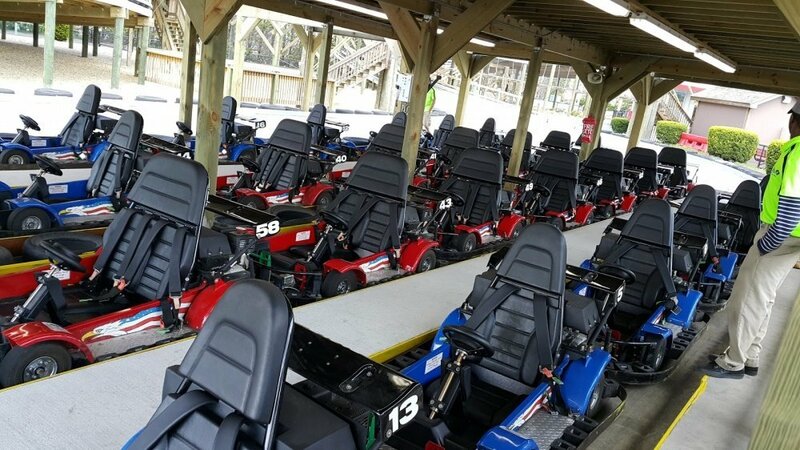 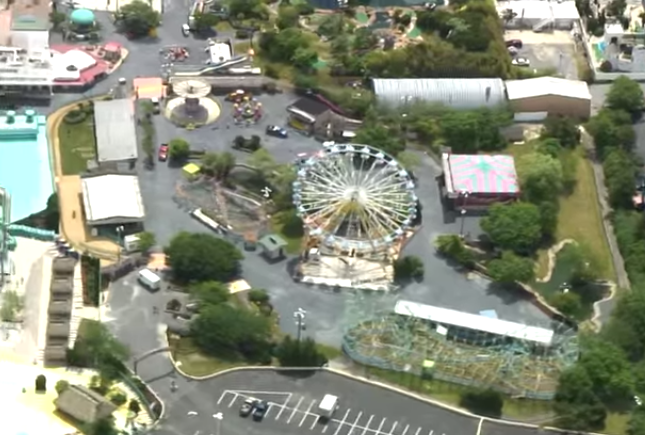 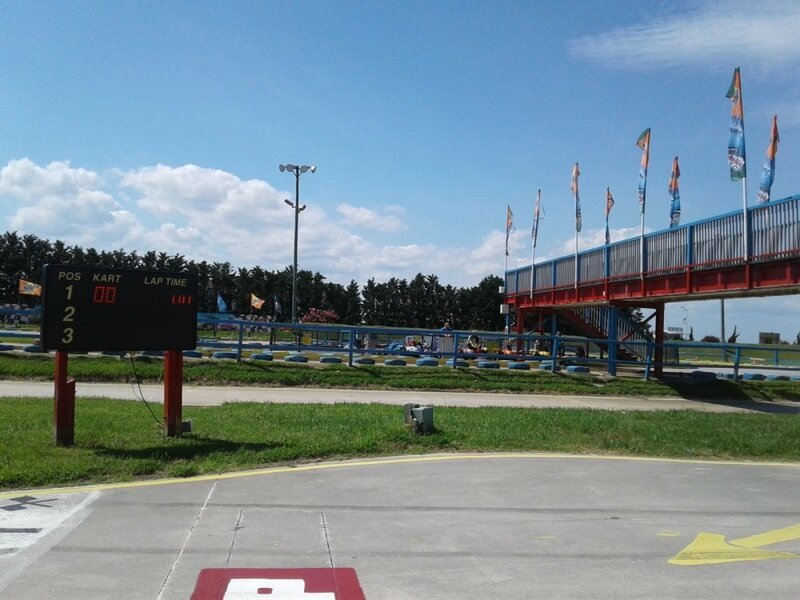 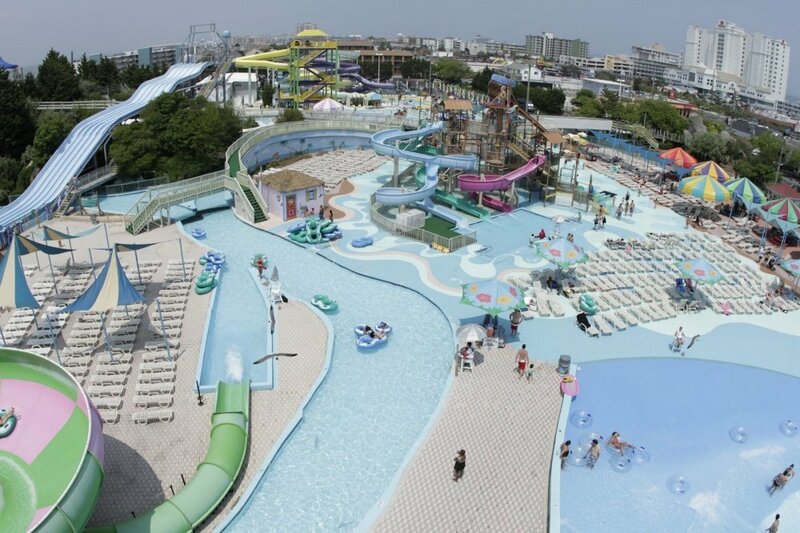 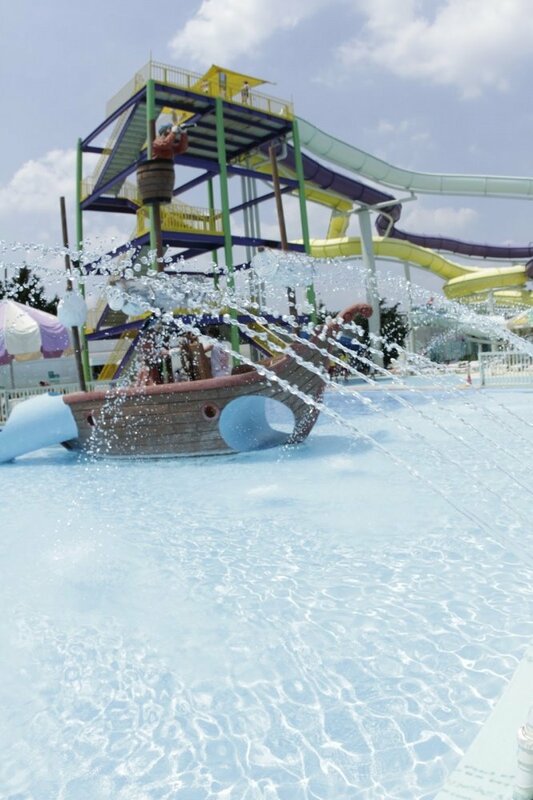 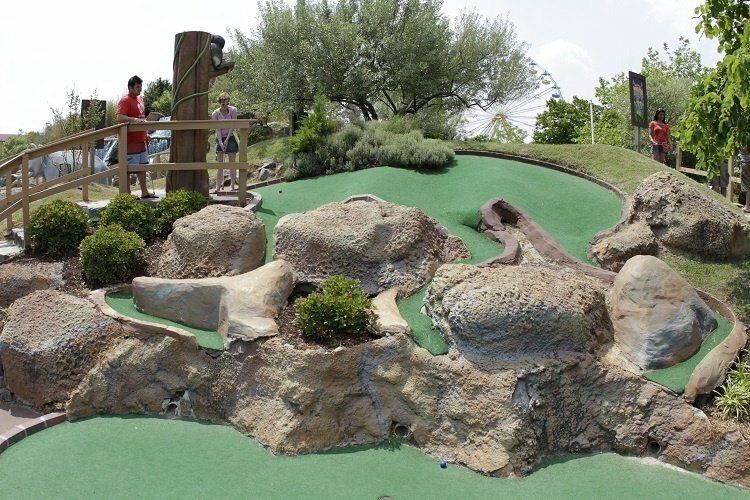 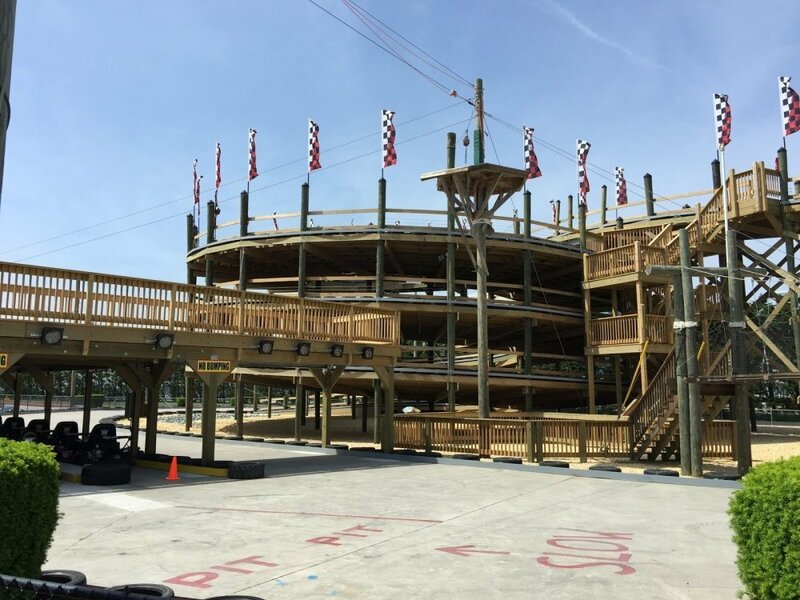 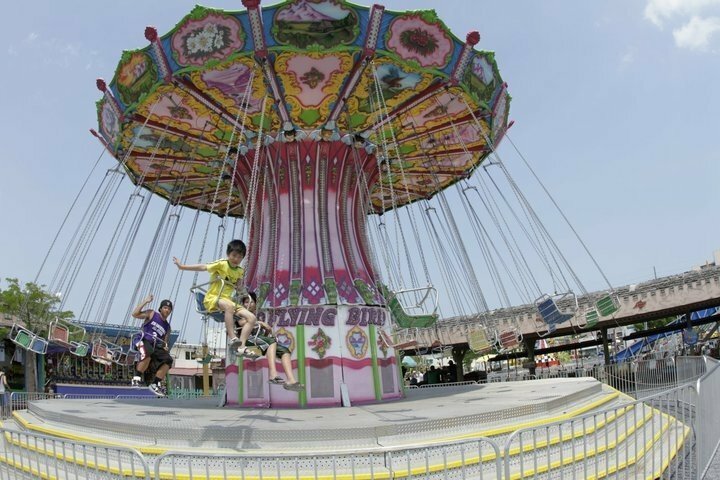 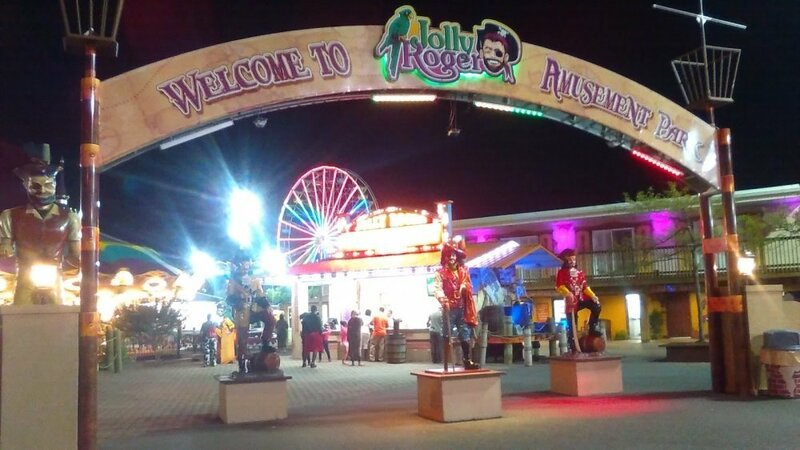 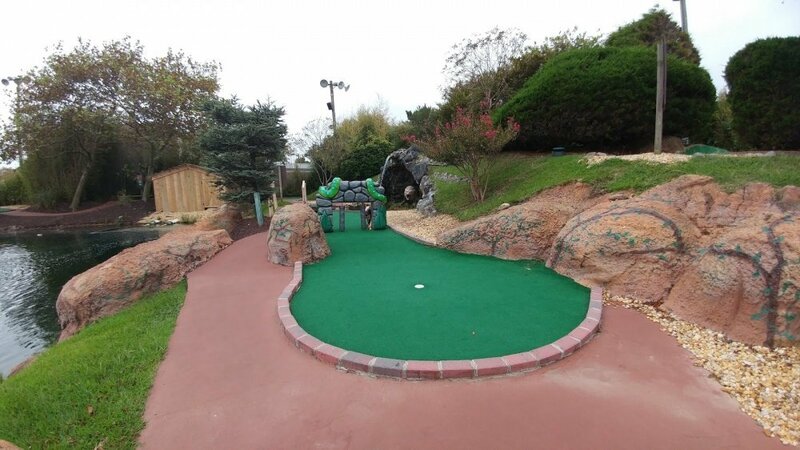 Jolly Roger® Amusement Park has rides and games the whole family can enjoy. 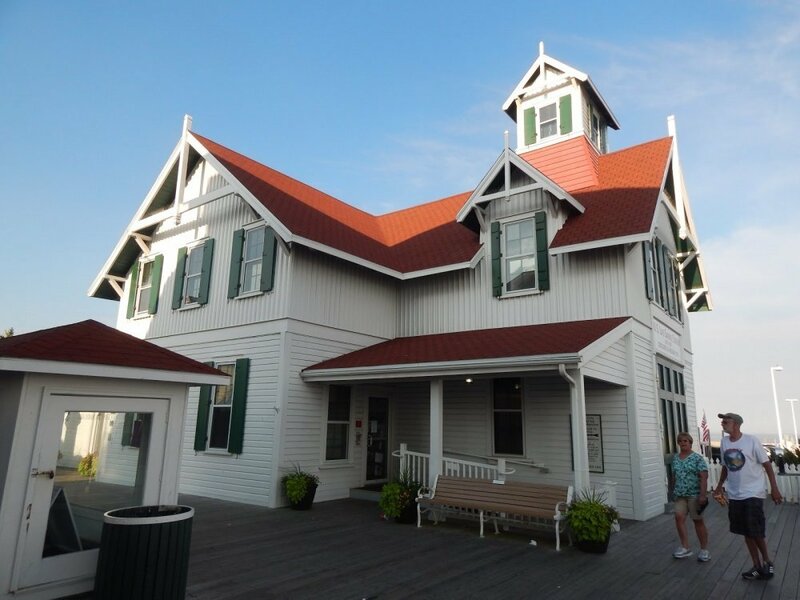 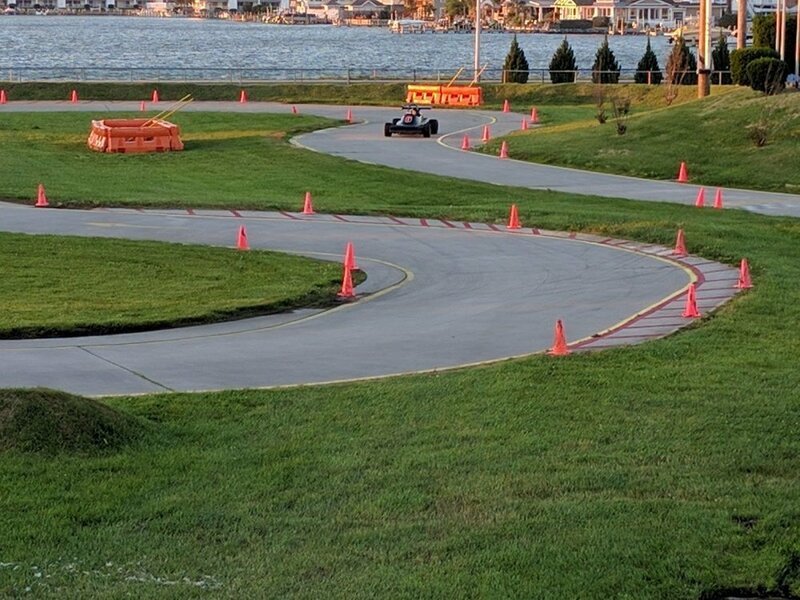 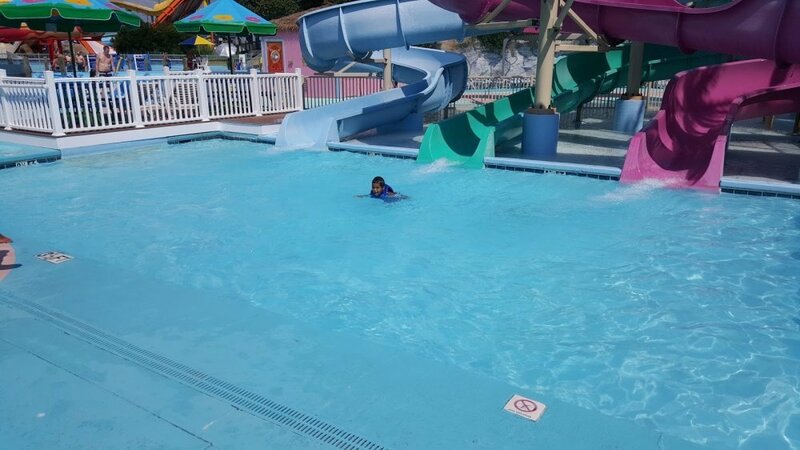 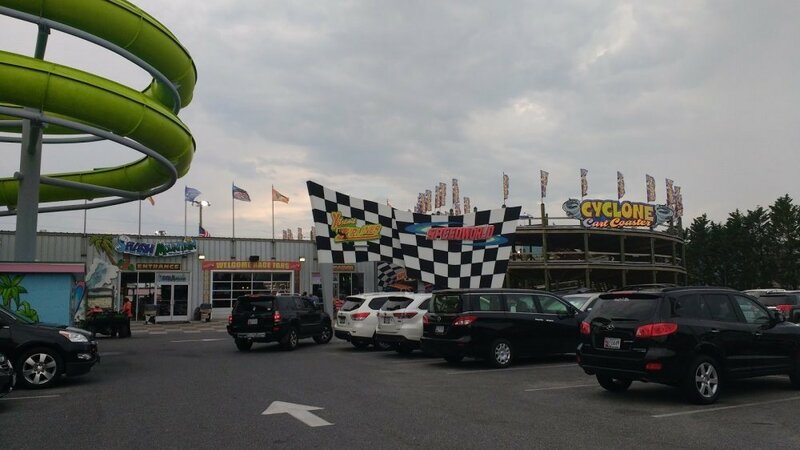 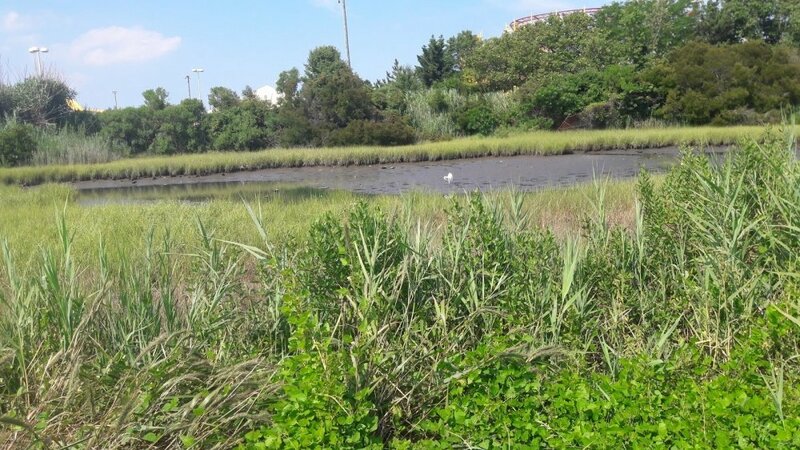 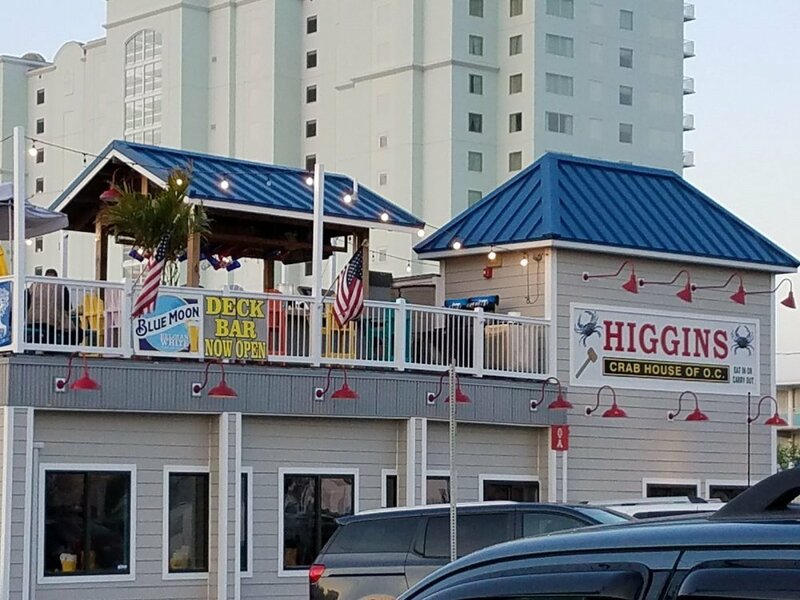 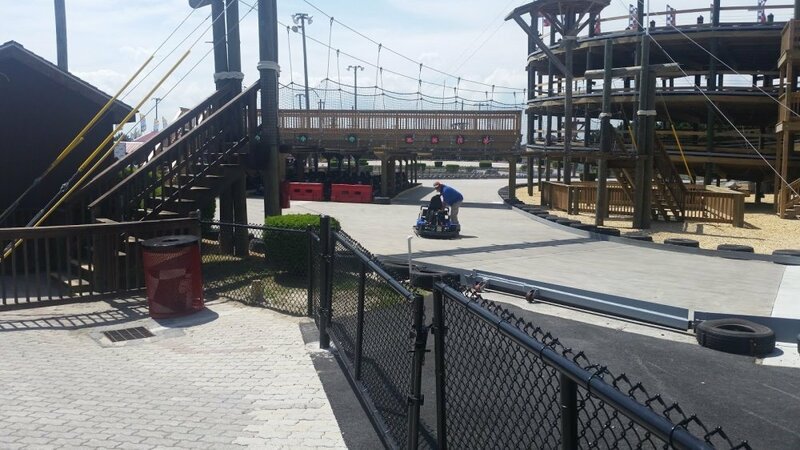 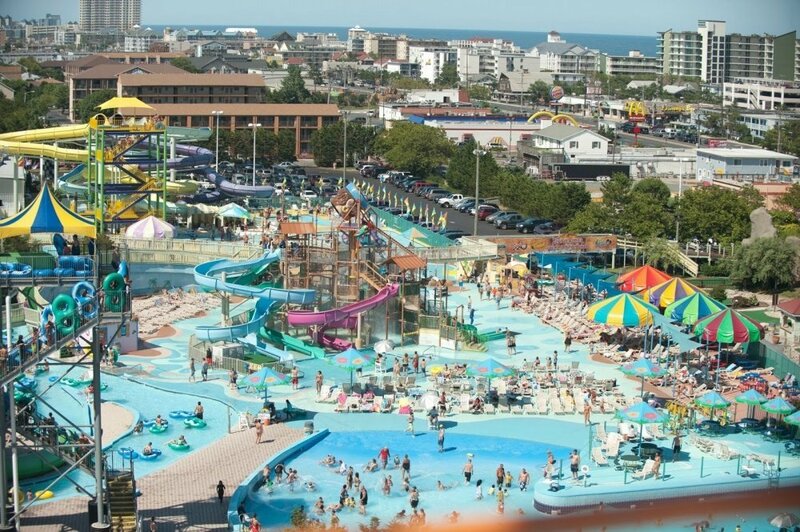 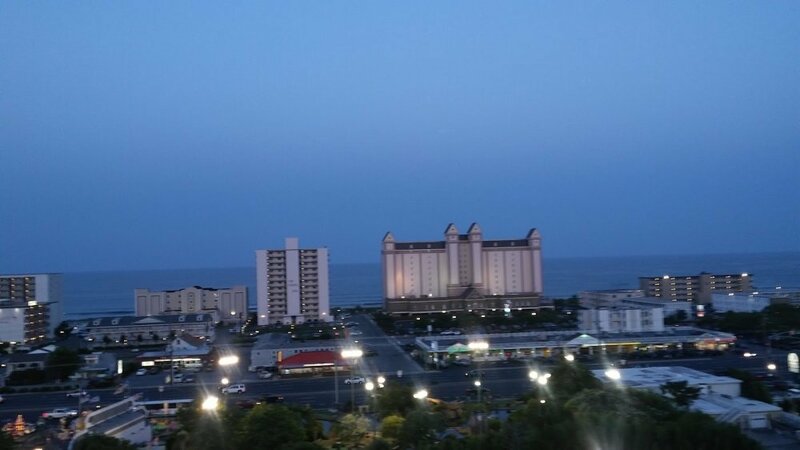 And as always, there is never a charge to just relax and stroll through Ocean City's only full-service Family Amusement Facility. 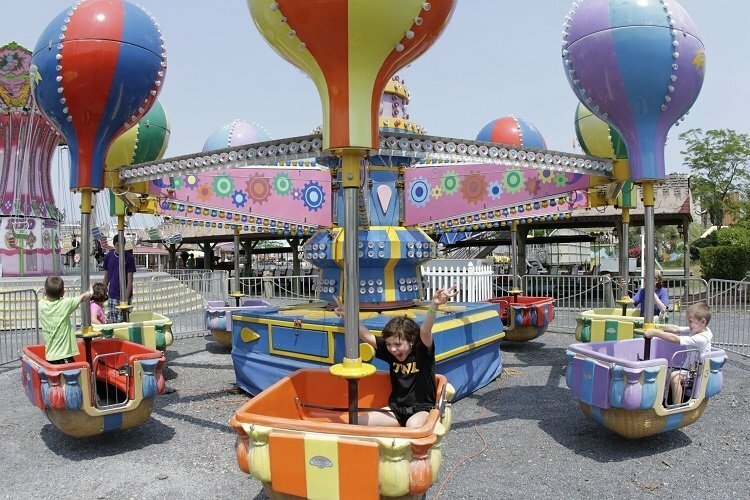 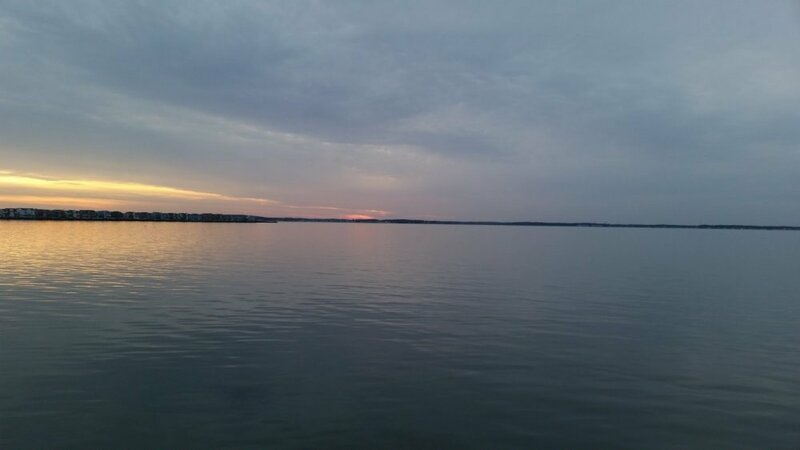 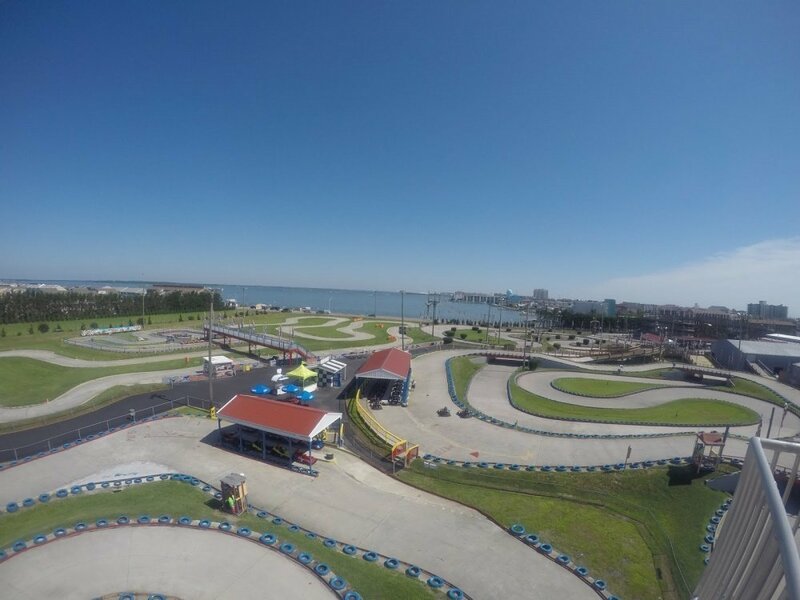 Also, don’t forget about the Jolly Roger® Pier Rides at the Inlet!